Is Skateboarding a Crime? : In Asheville, the answer is yes. Did you know that skateboarding is illegal in downtown Asheville, North Carolina? More than half of the people I spoke to didn't know that it was a crime until I told them. The skate community has been a part of Asheville for a long time, even when skateboarding has been a crime. Science 1965 the “4 wheel down” policy has prevented skaters from going downtown. This policy states that if you are riding a skateboard, you are not allowed to raise any wheels off of the ground while in a public area. On April 24 2012, a crowd of skaters flooded into the courthouse to protest, and to tell what their opinion was on this unfair law. The city council voted 4 to 3 against rules for legal skateboarding in downtown. I interviewed a fellow classmate who longboards, and this is what he had to say. “I never knew that skateboarding was illegal, and I was surprised when you told me because I longboard in Asheville. I think that it is appropriate for private property owners to prohibit skateboarding on their property. On the other hand, in downtown I think it should be allowed because I think that when people see skaters they can sometimes misunderstand why they are skating, because a lot of skaters skate for transportation. I personally don't feel offended by this law, but I can understand why some skaters could feel offended by it. 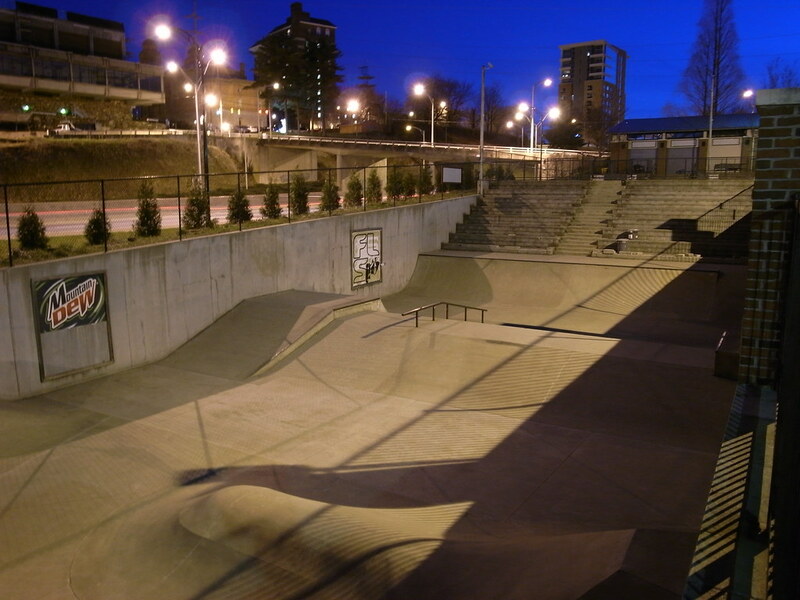 I hope that this law will change soon because I like the skate community, but without citizens of Asheville knowing about this law I think it will be hard to change.” In order to debate, or know more about this law, contact the Asheville city council or your local mayor. I got some of my info from this site!